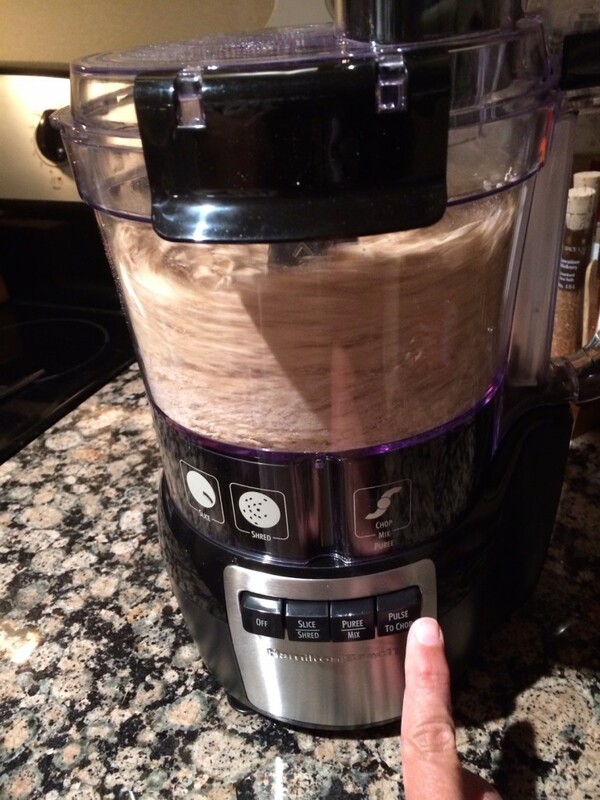 As a Hamilton Beach Ambassador, they provided me with a Stack & Snap™ 10 Cup Food Processor to try. See below for a giveaway of a Stack and Snap 10-cup Food Processor as well. All opinions are my own. 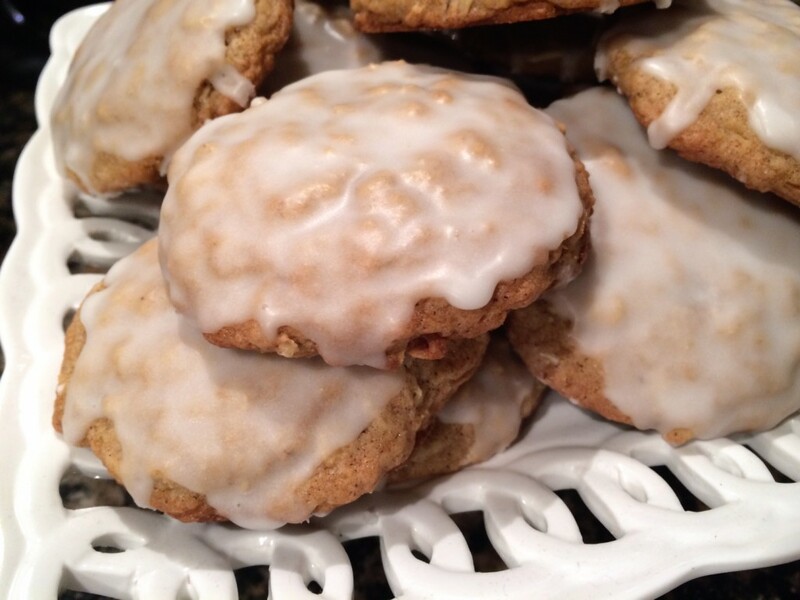 One of my absolute favorite cookies is iced oatmeal cookies. Well, if I’m being honest I like pretty much all cookies. But iced oatmeal ones are at the top of my favorites list. I’ve never tried making them because I’m a little intimidated by oats. Don’t ask me why, I just am. So I was a little nervous to try these cookies but they turned out great. They turned out softer than a traditional one you would buy in the store but the flavor was spot on. Especially with a little almond extract added in. Just the perfect addition of sweetness. See below for a chance to win your own! Prepare baking sheets by adding parchment paper to the sheets. Add oats to the food processor and pulse for about 10 seconds or until coarse. In a mixing bowl, whisk together flour, baking powder, baking soda, salt, cinnamon and nutmeg. Mix in oats to combine. In a separate mixing bowl, use an electric mixer and cream together butter and sugars. Add in eggs one at a time and mix. Add in vanilla extract and almond extract. Gradually add in flour mixture to the wet mixture until well combined. Using a medium cookie scoop, place cookie dough about 2 inches apart on the cookie sheets. In a medium bowl, whisk together confectioners sugar, milk and almond extract. Dip the tops of cookies into the glaze and let excess drip off. Place cookies back on wire rack until glaze sets. The giveaway is now over. Congrats to the winner and thank you all for participating! The giveaway is sponsored by Hamilton Beach and is open to U.S. residents only. All entries for the winner will be checked and verified. One winner will be selected from all qualified entries. The winner will be notified via the email they provide, and will have 48 hours to reply to the email. If the winner does not reply back within the 48 hours, they forfeit the prize and a new winner will be chosen via Rafflecopter. The prize will be sent directly from Hamilton Beach. No purchase necessary. Void where prohibited by law. Yum! Like all of your desserts, these cookies look fantastic. After years of making the same Christmas cookies, this year I branched out and tried some new recipes. One was fantastic and one I'll chalk up to an experiment gone wrong. :) Maybe next year I'll incorporate some iced oatmeal cookies into the mix. Whoops! You might get two comments from me. Technical difficulties. :) My favorite thing to make with a food processor is pie crust. Or quick veggie chopping for soups. You are the bomb when it comes to desserts! I would let you tell me what to make first with the food processor when I win it!!!! Looks yummy! I will have to try this! I would make chilled zucchini soup! I think I might make hummus, you really need a machine to do that I find. Maybe Roasted Bell Pepper Hummus. I would make fresh salsa. I would make some pesto. Most meals could be made easier with a food processor, especially this time of year when there are larger dinners for visiting relatives. Just about every ingredient in our dressing comes out of the food processor. 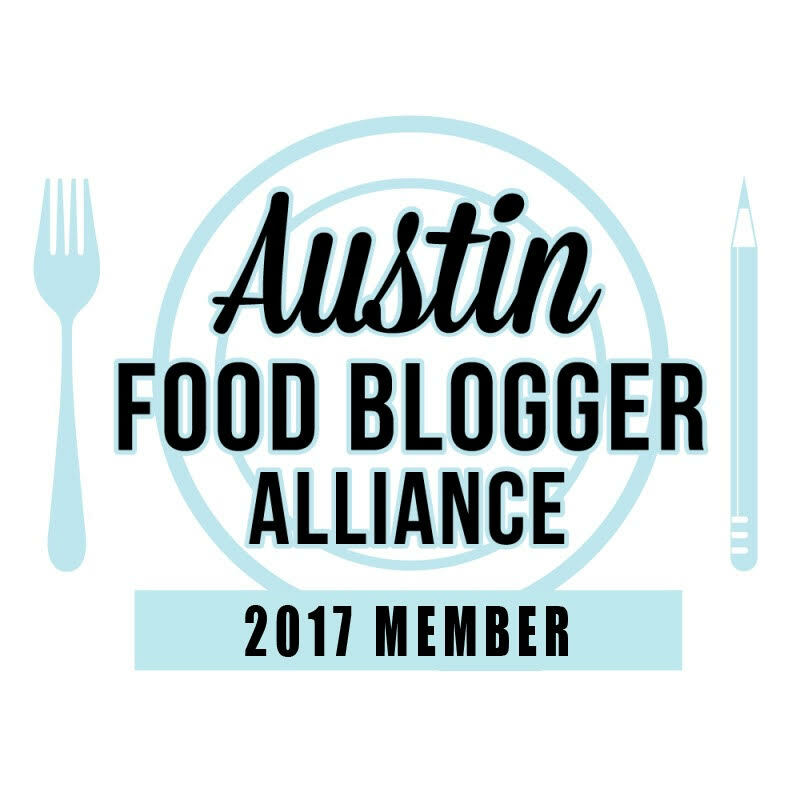 I would love to make salsa, hummus, and some truffles! I would make a cheeseball. Black bean soup is my favorite to use with processors. If I were your lucky winner, I think the first thing I'd make would be a batch of hummus. I love that stuff and would love to make my own. I'd also be interested in seeing how a food processor works for dough for a pie crust, which I usually make by hand with a pastry blender. I would go crazy making tons of salsa. The first thing I would make is my basil garlic dressing for my pasta veggie salad. The first thing I would make would be Guacamole and Salsa. I like to make salsa!